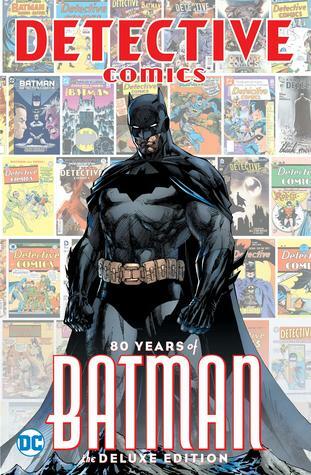 Join DC to celebrate the 80th anniversary and 1,000th issue of one of the most important publications ever, Detective Comics. Over the past eight decades, Batman has remained at the forefront of popular culture, which is in no small part because of this comic book series that is synonymous with the Dark Knight! Celebrate Detective Comics with DC, as we revisit classic stories from comics from the 1930s onward, featuring some of Batman's greatest allies and villains and work from some of the greatest creators ever to grace the graphic-literature medium!